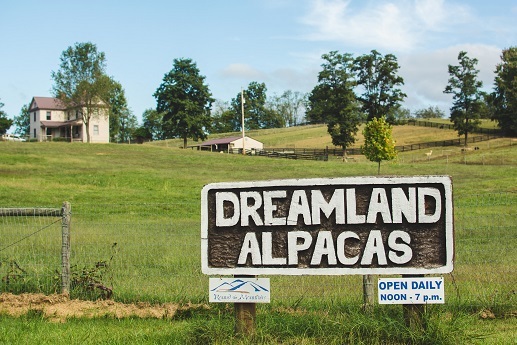 Dreamland Alpacas LLC: Why Invest in Alpacas? 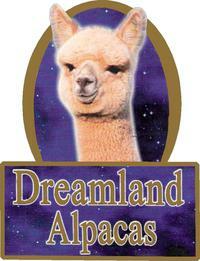 Home Dreamland Alpacas LLC: Why Invest in Alpacas? Alpacas can be insured for theft and full mortality. How many other investments can you say that about? Own your own business. Work for yourself. They are easy keepers. You don’t have to be a 25-year-old cowboy to handle them. They have a luxury fiber, perfect for making yarn, fiber arts. Have you seen them? Never underestimate the power of CUTE!